For the first time since the 2001-02 season, the AUS track and field championship did not result in a clean sweep for the Tigers. Although the women’s team retained their title (which has been in their possession since 1990), the men were overtaken by St. Francis Xavier. 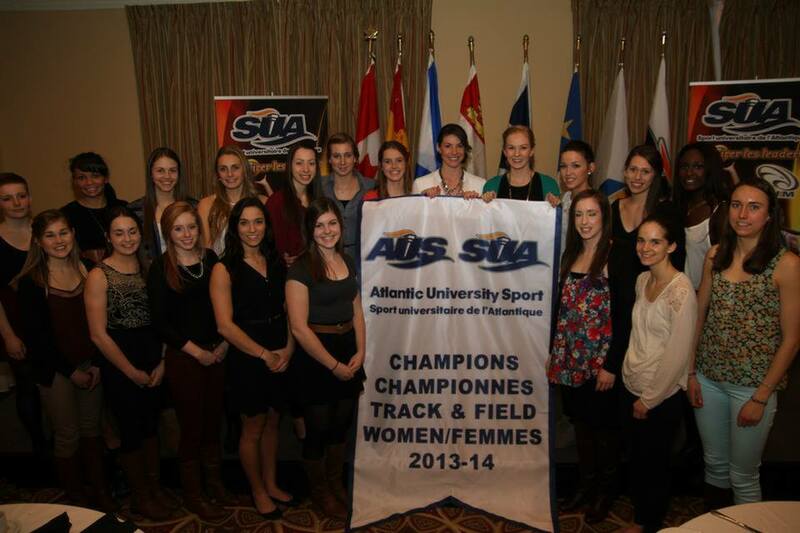 A silver lining in their second place finish was Chas Smith, who earned AUS rookie of the year honours and Jordan Bruce, who won male field athlete of the year. On the women’s side, Rebecca Haworth took home both female field athlete of the year and student-athlete community service awards. Rich Lehman won the AUS coach of the year award for the women’s team. 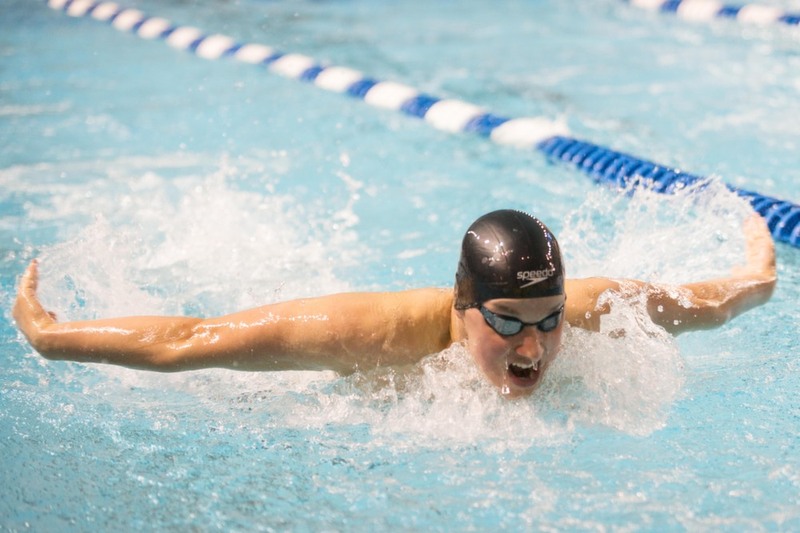 In a rare showing of mortality, the Dalhousie Tigers’ swim teams were humbled on the national stage, finishing 10th in both the men’s and women’s competitions. While this is collectively the lowest they’ve placed in several years, the team did take home two medals thanks to fifth-year and Olympian David Sharpe. Sharpe won bronze in the 200-metre fly and silver in the 50-metre backstroke.